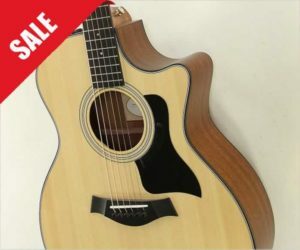 Taylor Off the MAP sale! 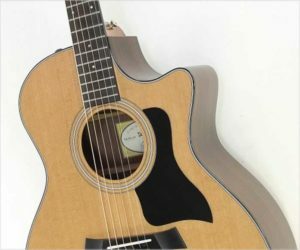 This Taylor 314ce Steel String Guitar, is new, though old stock and is covered by all its original warranties. 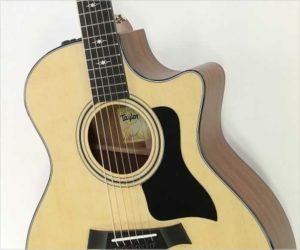 The original Taylor hard shell case is included. As a 2015 model, the primary difference from the current version is the bracing style. The 2018 models use a new V-format bracing.